TORONTO — With Chris Jones NFL-bound, the rumours are already running rampant as the Riders look to replace their coach and GM. Elsewhere, marquee signings across the league have put a dent in the free agent list, as teams race against the clock ahead of the Feb. 12 deadline. 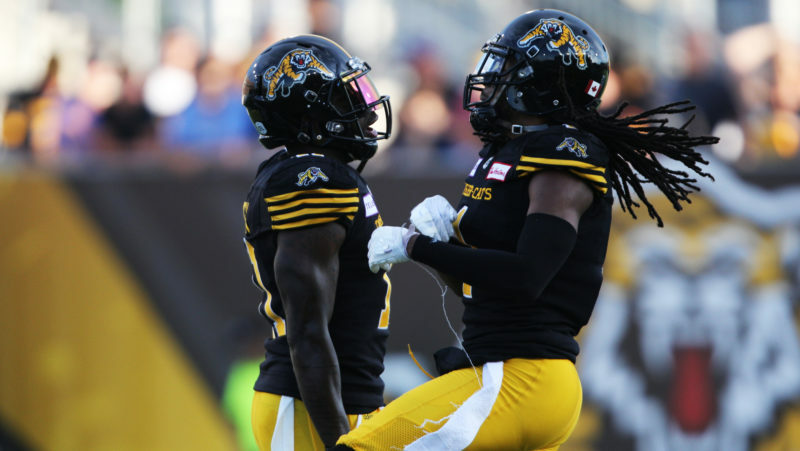 – Pending free agents Jonathon Jennings and Emmanuel Arceneaux are among big names that could be putting on new uniforms in 2019 (CFL.ca). – The Eskimos have a new receiving prospect in their sights, after selecting Diego Jair Viamontes Cotera first overall in the CFL-LFA draft on Monday (Chris O’Leary, CFL.ca). – Linebacker J.C. Sherritt has announced his retirement from the CFL after recording 552 tackles in 109 career games (CFL.ca). – With his eight-year playing career behind him, coaching could be in retired Eskimo linebacker J.C. Sherritt’s future (Farhan Lalji, TSN). – Recently-released Eskimos safety Neil King sent a heartfelt message on Monday, thanking the organization and looking forward to his next chapter. – For the first time in recent memory, John Hufnagel and the Stampeders could be serious spenders in free agency this off-season (CFL.ca). 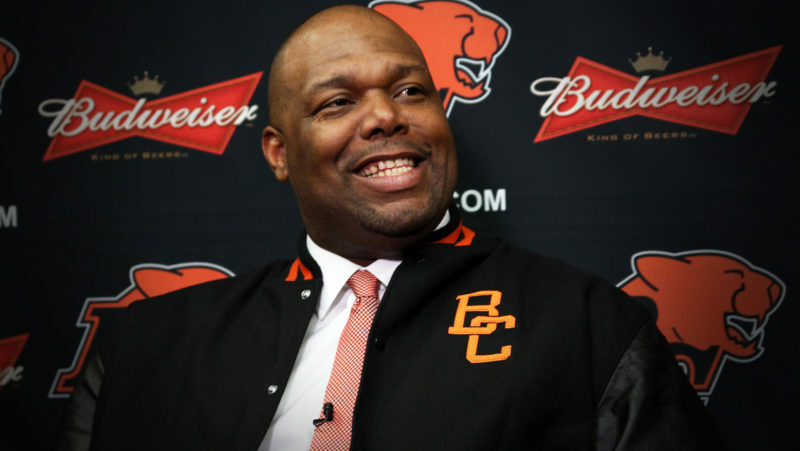 – The Riders confirmed Tuesday night that Head Coach and GM Chris Jones has resigned to take a job with the Cleveland Browns, where, according to Davis Sanchez, he’ll be the team’s senior defensive specialist (CFL.ca). 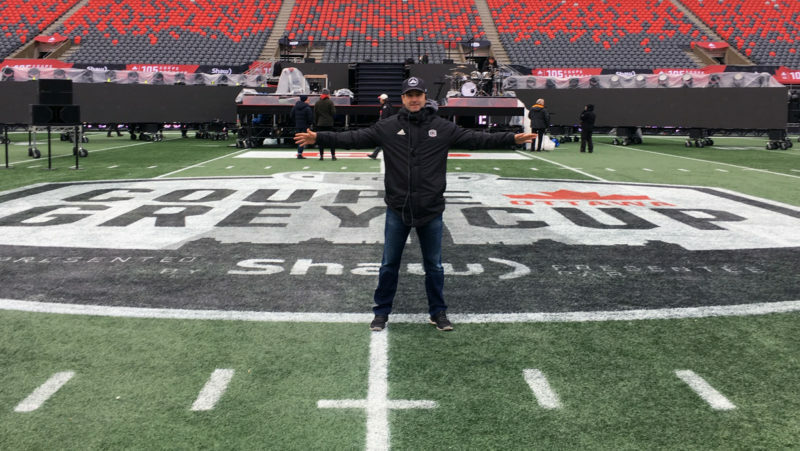 – Paul LaPolice, Mike Benevides and Craig Dickenson have been mentioned as possible Jones replacements, as the Riders look to act quickly in the wake of Tuesday’s news (Jamie Nye, CFL.ca). – Long-time Riders columnist Rob Vanstone says there’s one simple answer for the team following Jones’ departure: Marc Trestman (Rob Vanstone, Regina Leader-Post). 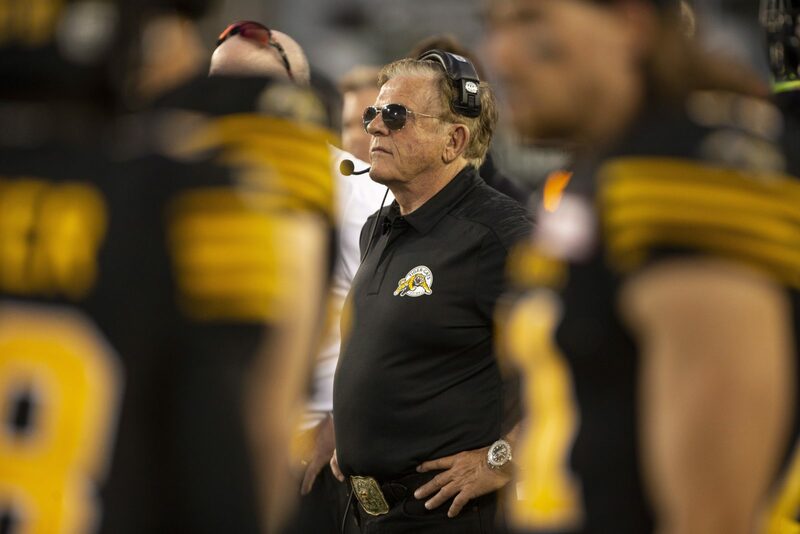 – An outside-the-box candidate for the Riders’ coaching job is Jerry Glanville, who reportedly could be interested (Dave Naylor, TSN). – Riders receiver Jordan Williams-Lambert has signed with the NFL’s Chicago Bears, though the Riders maintain his rights should he return (Dave Naylor, TSN). – Adam Bighill’s three-year contract extension will allow his family to lay roots in Winnipeg, where he’ll also work as an investment advisor in the off-season (CFL.ca). – Bighill credited the culture in the locker-room — with a fun and hard-working group — for his decision to sign a long-term extension (Ed Tait, BlueBombers.com). 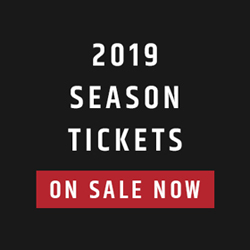 – For Marshall Ferguson, the signing of Bighill indicates the Bombers clearly believe they’re a top contender in what could be a wide open West Division in 2019 (Marshall Ferguson, CFL.ca). – With Bighill under contract, Jackson Jeffcoat and Jovan Santos-Knox could be the next top priority for Bombers GM Kyle Walters (Darrin Bauming, TSN 1290). – After weeks of rumours, the Ticats announced Mark Washington will be their defensive coordinator in 2019, while Jeff Reinebold and Tommy Condell have returned to the club (CFL.ca). – The Ticats have extended international offensive tackle Kelvin Palmer, who started four games with the club in 2018 (CFL.ca). 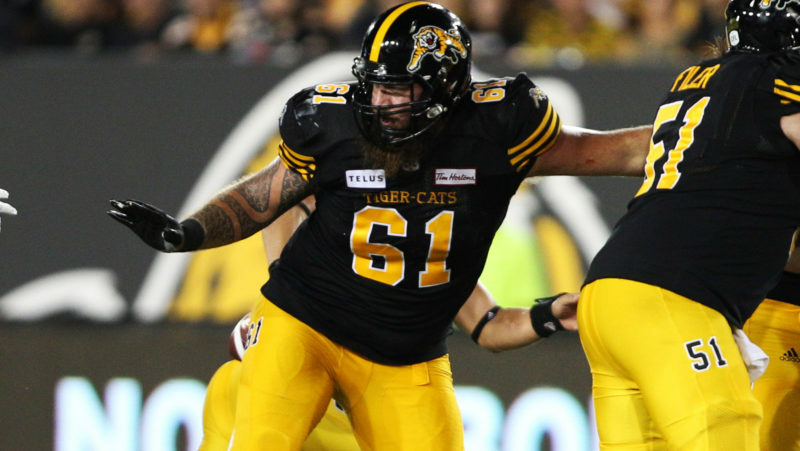 – It appears offensive tackle Ryker Mathews won’t be in the Ticats’ plans for 2019, after being released to sign with the NFL’s New England Patriots (CFL.ca). – It appears Ryan Bomben has found a long-term football home, after signing a three-year contract extension with the Argos (CFL.ca). – According to Tim Baines, the Riders have not asked the REDBLACKS permission to speak to Jaime Elizondo or Noel Thorpe about the head coaching job (Tim Baines, Ottawa Sun). – Nigel Romick, an original REDBLACK after being drafted in the third round in 2014, is back with the club after signing a one-year contract extension (Tim Baines, Ottawa Sun). 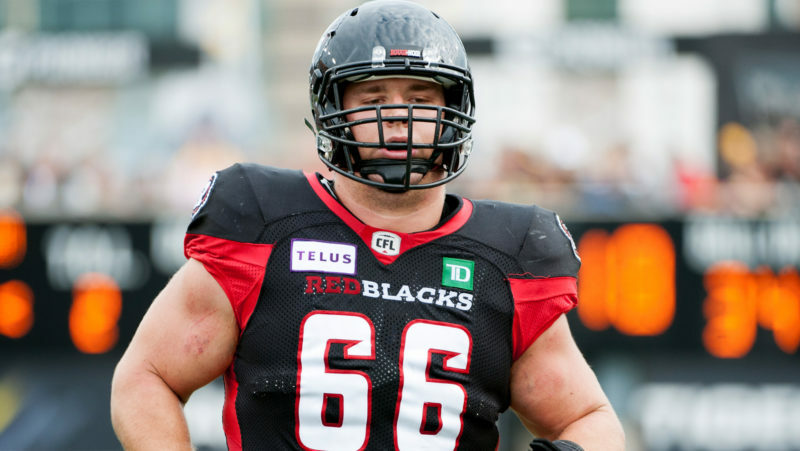 – The REDBLACKS have signed pending free agent offensive lineman Nolan MacMillan to a one-year contract extension. 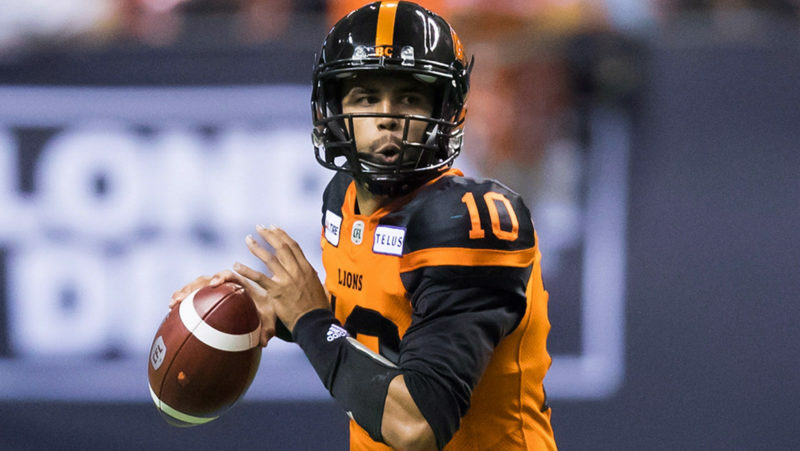 MacMillan started nine games in 2018 (CFL.ca). – With an already-deep O-line in the nation’s capital, Jon Gott and SirVincent Rogers are among pending free agents that could move in February (CFL.ca). 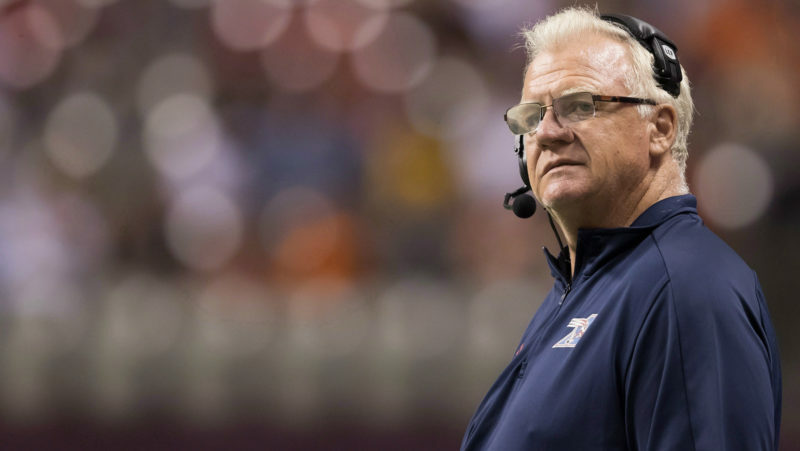 – Als head coach Mike Sherman says he’s committed to coaching the Alouettes in 2019, denying rumours linking him to the NFL’s Cincinnati Bengals (Herb Zurkowski, Montreal Gazette). – The Alouettes have agreed to bring back veteran receiver Ernest Jackson, who was a pending free agent (CFL.ca).